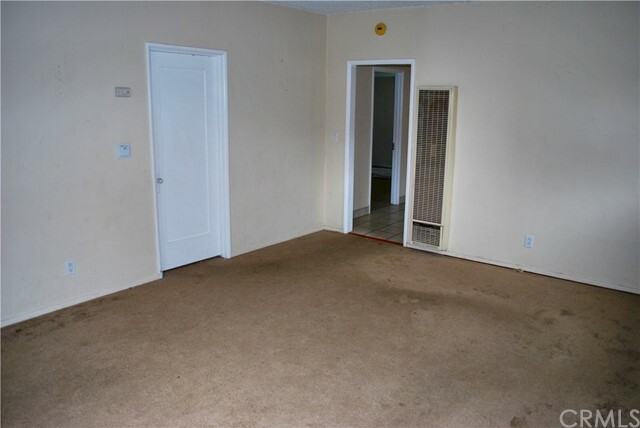 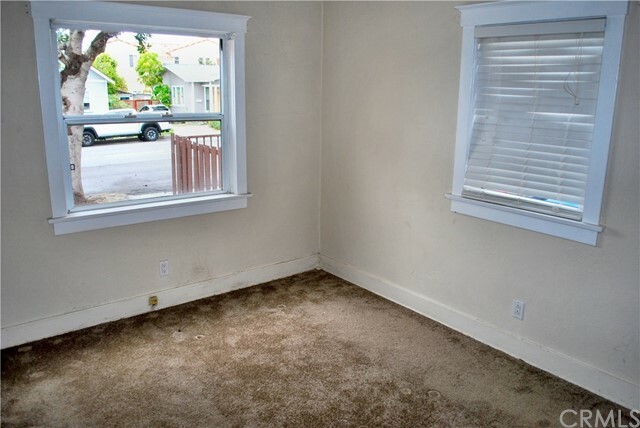 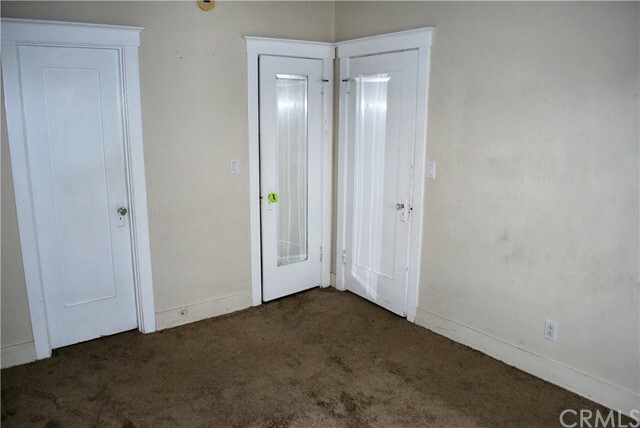 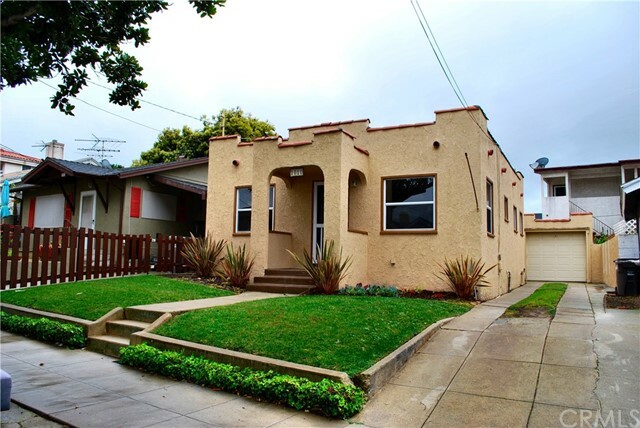 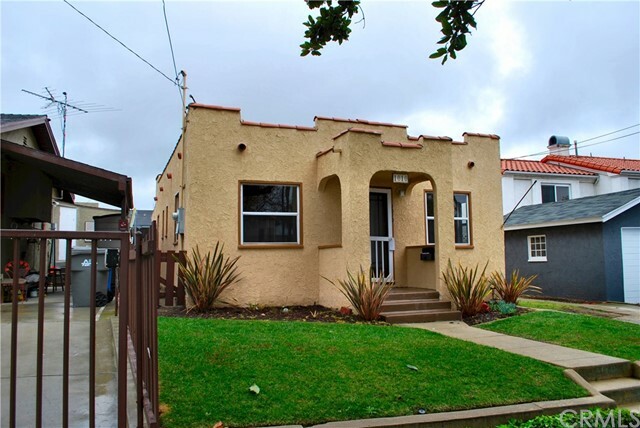 Come see this rare, prime location, beach bungalow just minutes (about nine blocks) from the ocean. 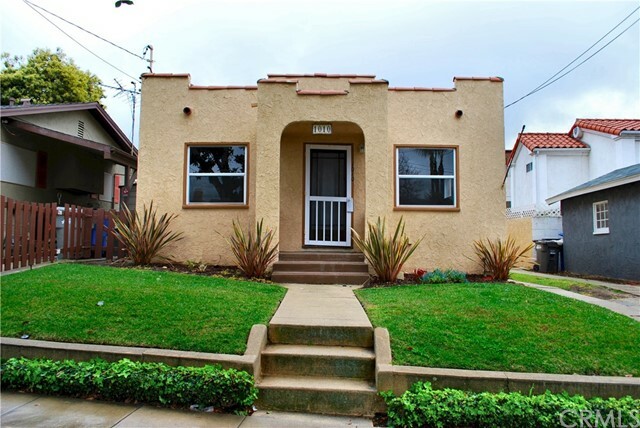 Perfect starter home or lot to build your dream beach property (R-3 zoning per City of Redondo Beach). 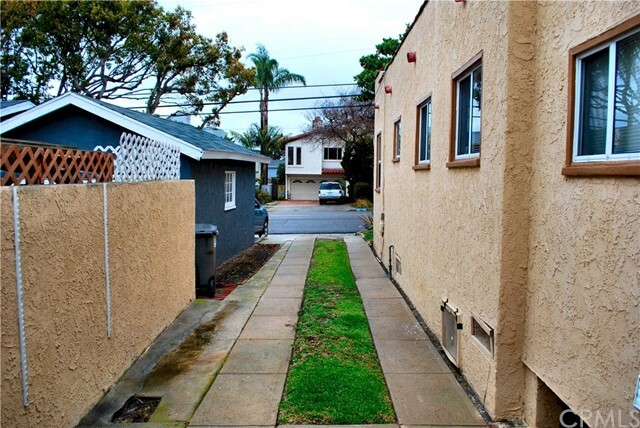 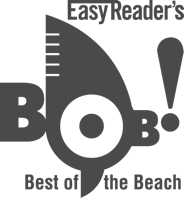 Just a short walk to the beach and the Redondo Beach Pier, this charming single-story offers two bedrooms and one bathroom complete with tub and shower. 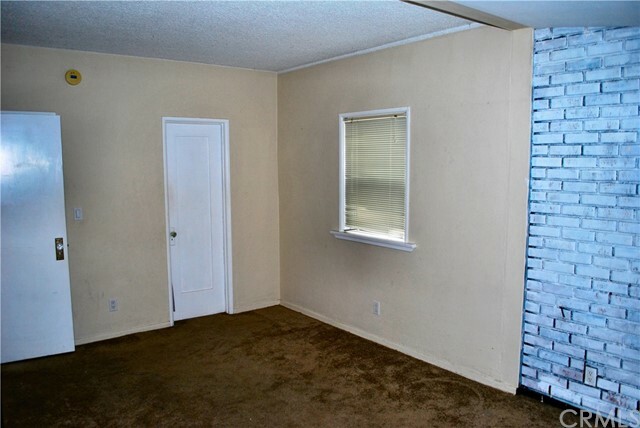 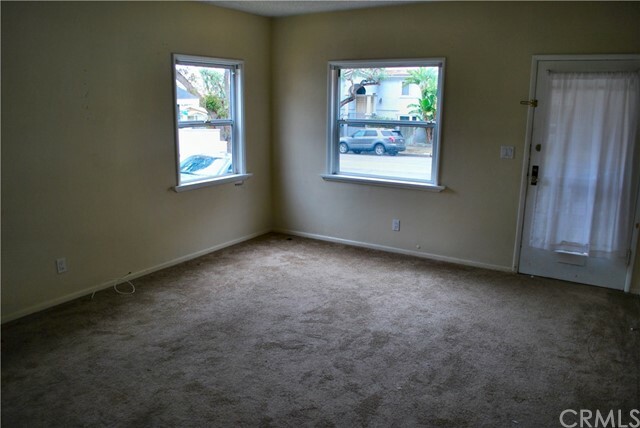 The second bedroom is oversized and can be used as a den or office. 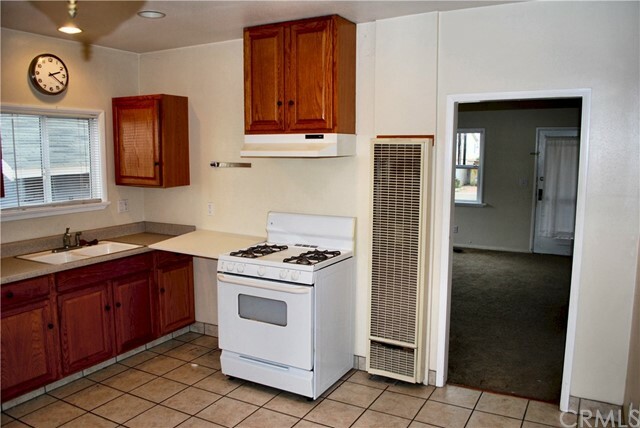 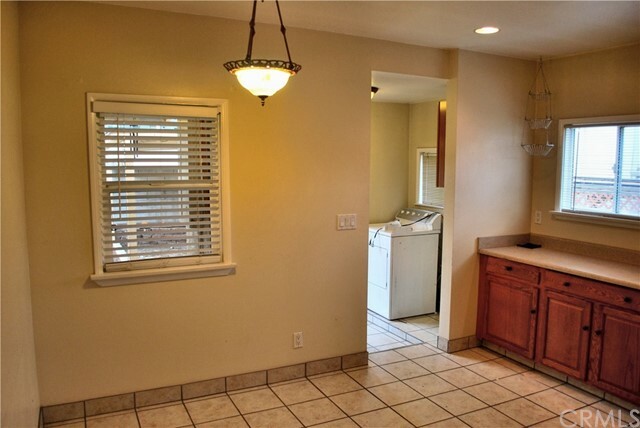 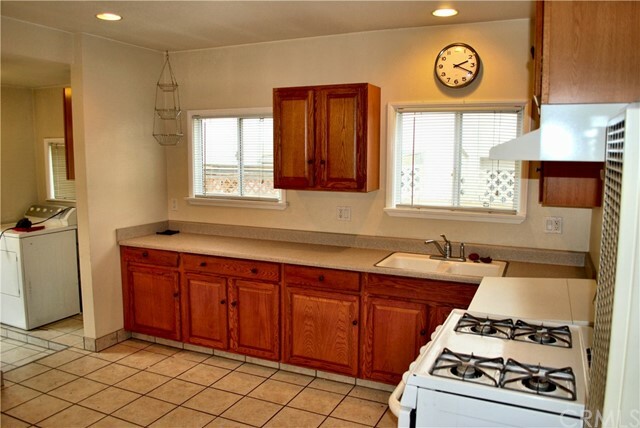 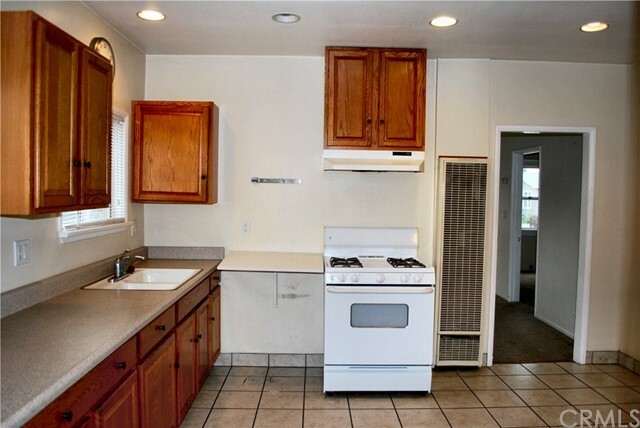 You'll love the tile floors and oak cabinets in the remodeled (2005) kitchen and bathroom. 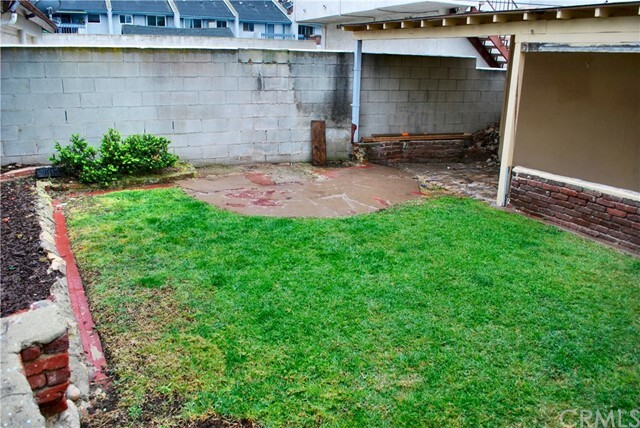 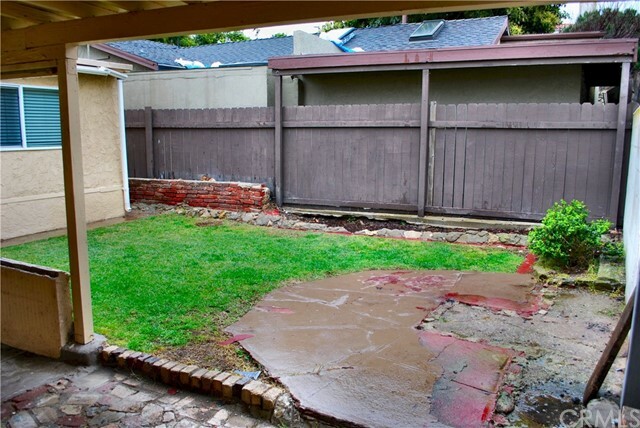 The lovely backyard features a large covered patio. 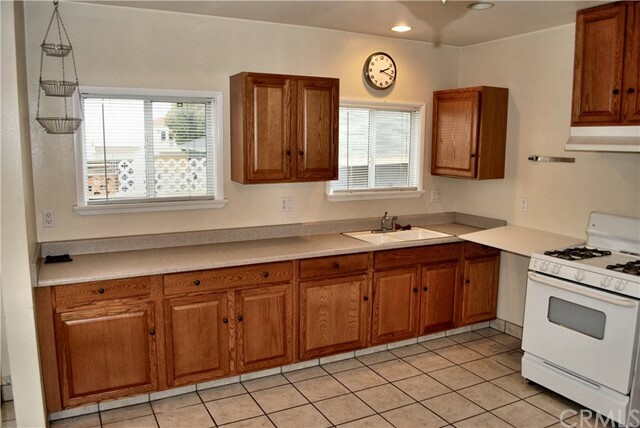 The long driveway - perfect for off-street parking - leads to a single-car garage.